Stay on top of your inventory, manage multiple outlets and make smarter decisions with real-time reporting. 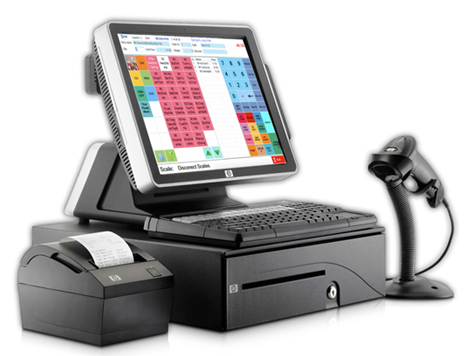 Kwikbilling is the cloud-based POS software designed for electronics stores and computer shops. There's always a new model or a new spec, so we make sure it's a breeze to add, edit and remove products in Kwikbilling, including images, prices, and variations by colour and size. kwikbilling reporting and stock management makes it easy to sell more of your best products, and keep track of your high-value items. Kwikbilling works in a web-browser or iPad app, so you can sell from anywhere on any device — from a pop-up shop to multi-outlet chain. With powerful back-office tools, like customer management, layaways, group pricing, staff targets, inventory, and integrations to the leading accounting software, Kwikbiling will grow with you as you scale to success. 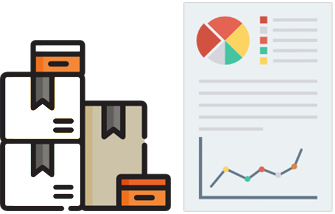 Get the best from your business data with powerful real-time reporting. Kwikbilling gives you insights into your best products, your busiest hours and your biggest spenders, making sure you're performing at your best everyday. How Kwikbilling POS can transform your business. Retail is demanding. Kwikbilling makes it easy for you to stay ahead of the competition and make smarter decisions. Kwikbillng is easy to set up and a joy to use. Kwikbillng works with a wide range of POS hardware and we can help you get started with tutorials, videos and a range of support options. What hardware works with Kwikbilling?